O.F. Mossberg & Sons might be known for its bird hunting guns. The company has sold more than 10 million of them over the past 50 years. This year comes pro series sporting shotgun based on a popular bird gun. Mossberg gun makers worked with Gil and Vicki Ash, well known clay shooters who run the OSP School in Houston, Texas, to fine tune the design. The 930 Pro Series Sporting Shotgun has a 28 inch barrel with high visibility sights and features the internal finish, which reduces corrosion that’s common in Mossberg guns. 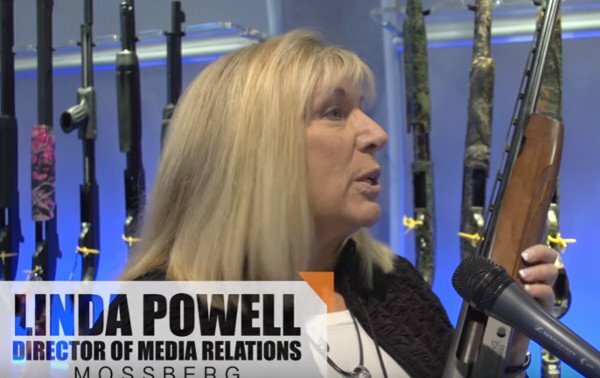 We spoke with Linda Powell at SHOT Show 2016 about what makes the gun unique. She said the gun is meant to withstand high volume shooting. “When you think mossberg now you need to be thinking of more than just shotguns,” she said.